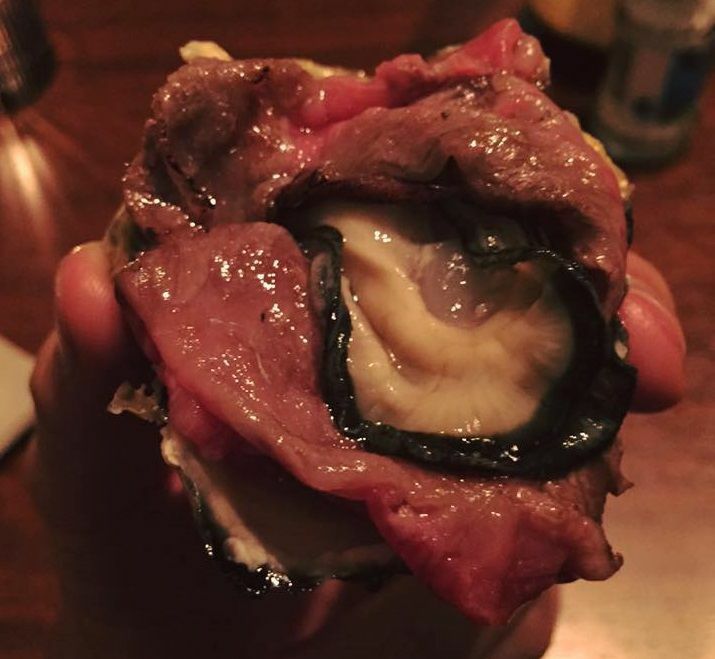 c(^^)ψ I try to create Oyster & Beef burgers Use wonderful beef called Ozaki . Photo via. @yuiyamada KakiOyCy by CosaOstra . 尾崎牛 かきにく バーガー🍔のバーグ部分 もうこれ以上うまいもんないんぢゃね？ . #oystergram #ostra #ostras #ostrica #ostriche #ostron #auster #oester #굴 #oysterbar #rawbar #oyster #oysters #rawoysters #huitre #huitres #oysterlove #oysterlover #Shellfish #seafood #iloveoysters #delicious #foodporn . . #セカウマ #オイスタグラム #オイスターバー #生牡蠣 #牡蠣あけ師 . . カキペディア は 牡蠣百科 🔍 かきオイシスト は #牡蠣好き 🎓 #牡蠣 のことなら 牡蠣の人 🌎 .